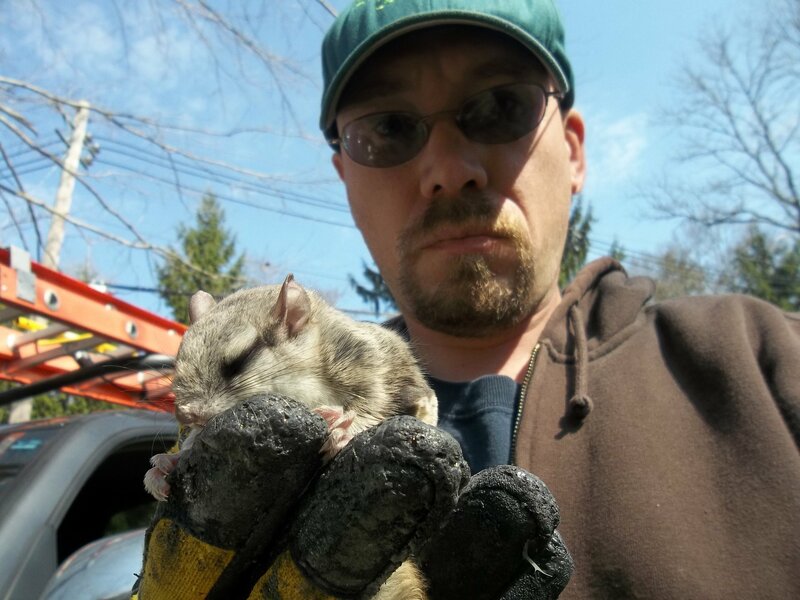 We have as many flying squirrel removal jobs as gray squirrel removal jobs, even though most people believe there are no flying squirrels in Connecticut. Flying squirrels are actually as common as gray squirrels, though they are rarely seen. Flying squirrels are nocturnal. During the colder months fall through winter flying squirrels may take up residence in human structures. 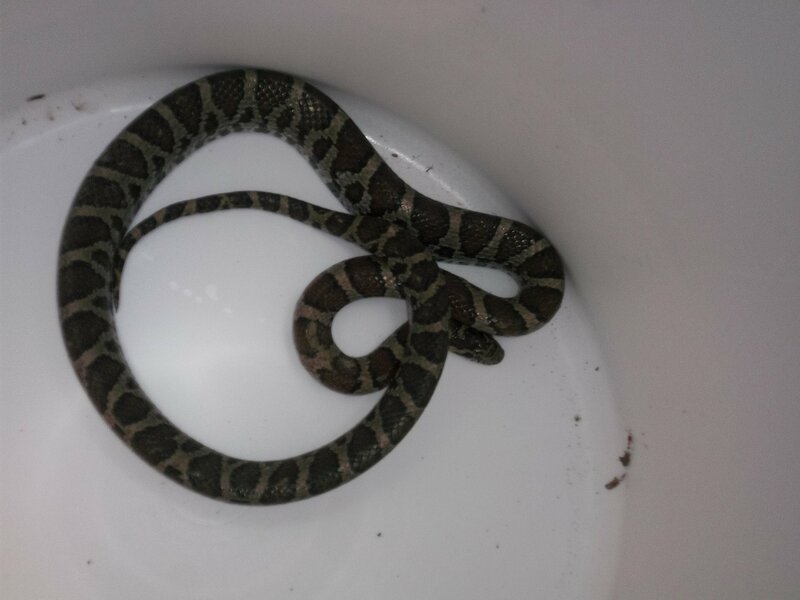 Most the time they’re found in attics, soffits and in walls. 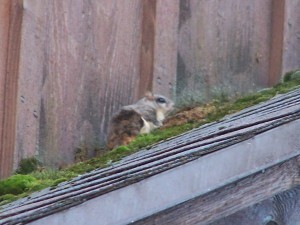 Flying squirrels or flyers as we call them usually get in from the roofline. Rarely do we see just one squirrel. Flying squirrels tend to live in colonies of 10 to 30 squirrels. Most of the time. 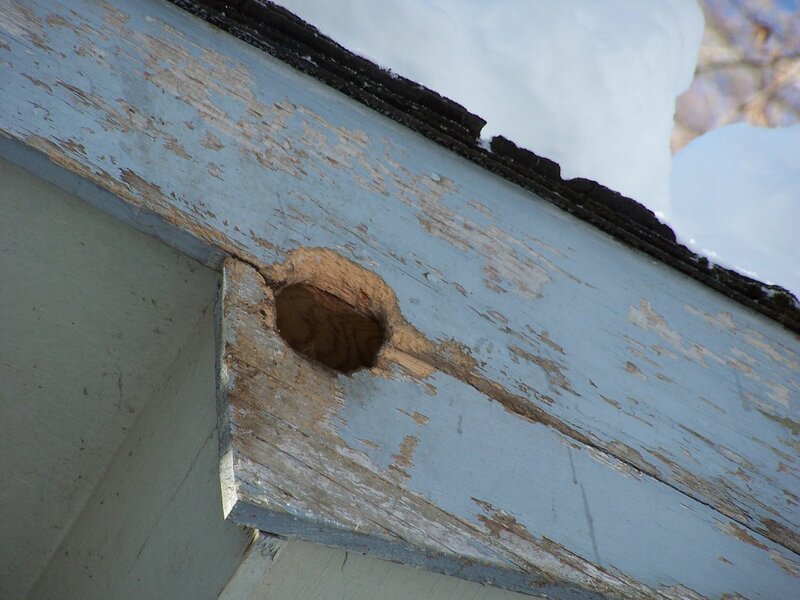 The whole colony is not found in the attic, wall or soffit at the same time. One day there may be three or four, the next 15 to 20. 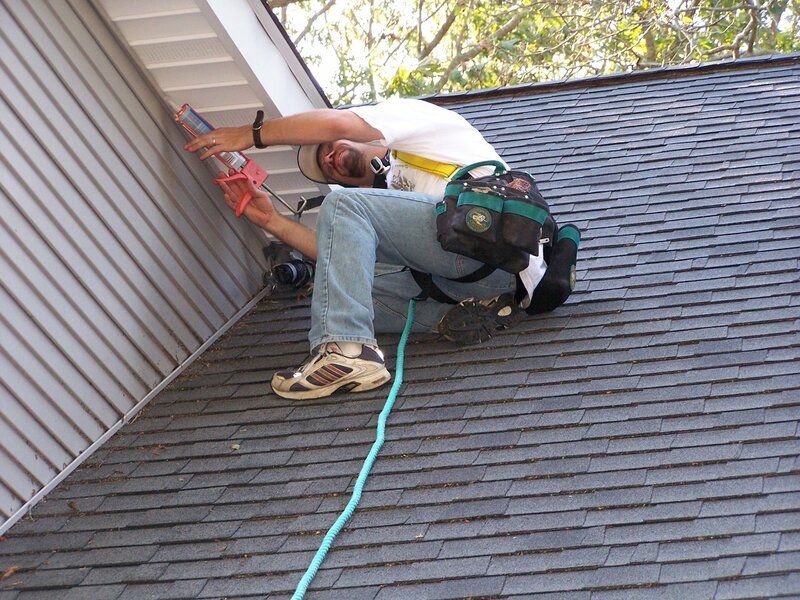 Many homeowners get extremely frustrated when removing flying squirrels. Just when they think they got rid of them, they come back. 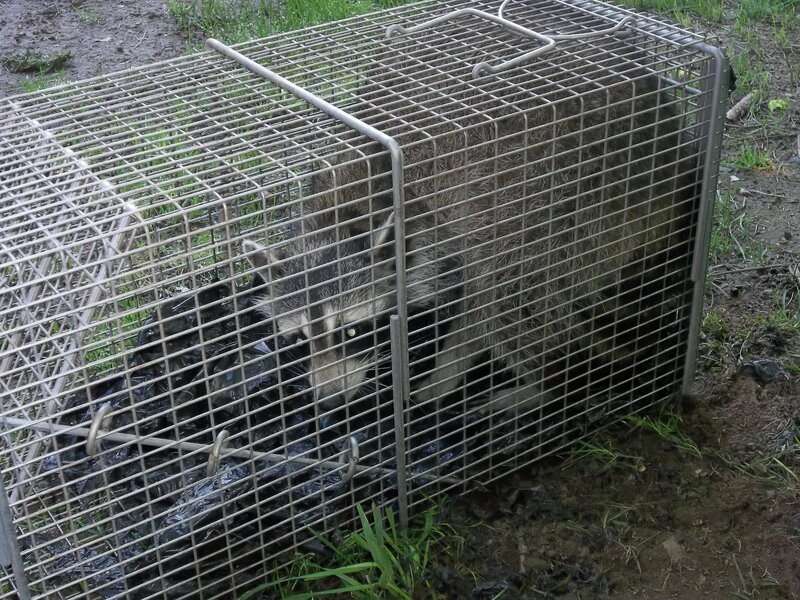 RF Wildlife has the knowledge and expertise to remove flying squirrels, and seal off their entrances so they do not come back. 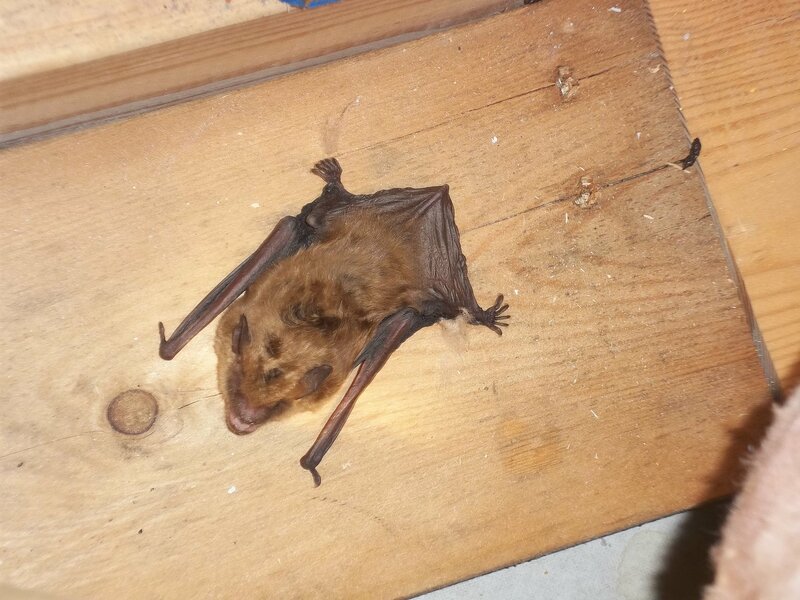 How to identify flying squirrels over mice or other attic, soffit or wall dwelling rodents. Flying squirrels tend to be active between the hours of 10 PM to 4 AM. And the hours between 1 AM and 3 AM they seem to be the most active. Gray squirrels on the other hand, tend to be active morning just before dawn, and evening just before dark. Mice can be active at any time, usually when it’s quiet. If you can locate where the sounds come from a simple test to tell you if it is mice flying squirrels is to bang on the wall. Flying squirrels will run whereas mice will freeze. They can be as quiet as a mouse. Though this is not very common. Most of the time they will wake you out of a sound sleep. Flying squirrels also store food and you may hear them drop acorns and other such nuts. Mice in gray squirrels do not store as much food in their den site, with the exception of dear or white footed mice. Dear and white footed mice are fairly easy to identify their brown on top and white underneath. 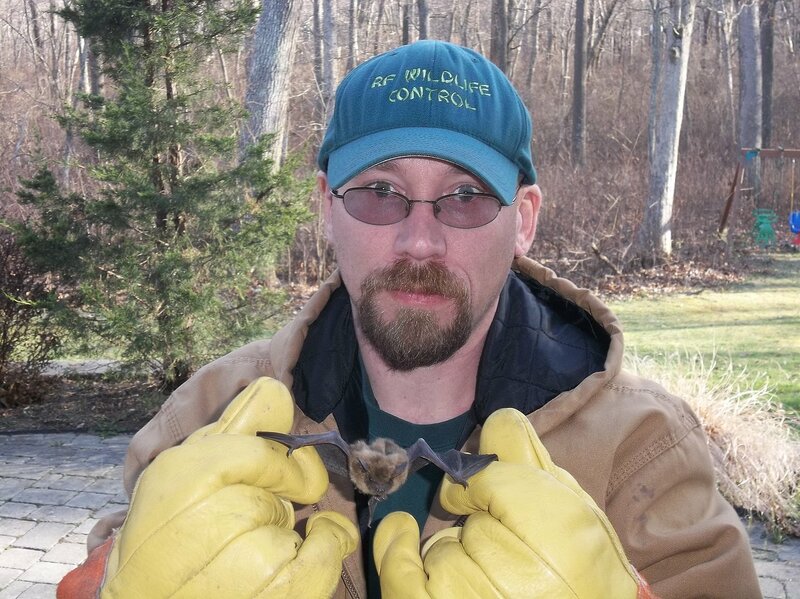 Why should flying squirrels be removed? 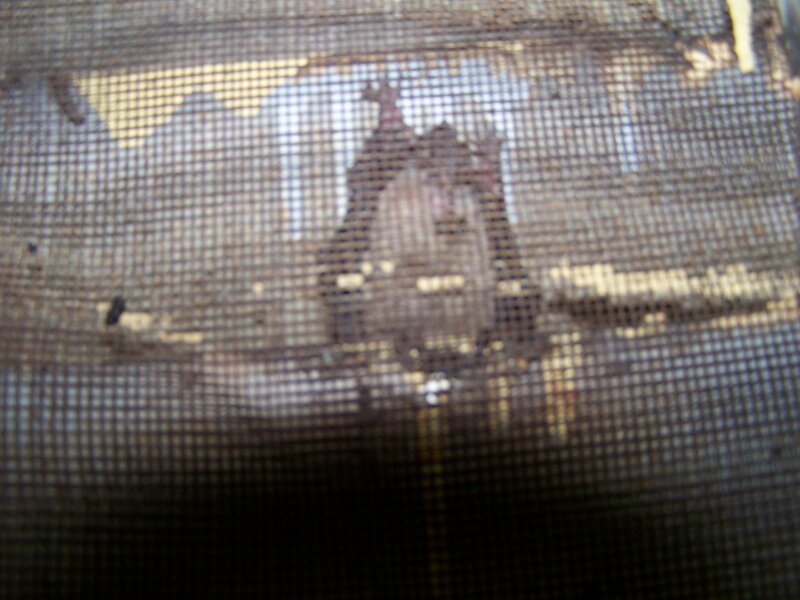 Flying squirrel should be removed not only because are noisy, or that they store food. Flying squirrels will also chew on wiring, and have the uncanny knack of removing wire insulation without getting electrocuted. Besides being a fire hazard. They also are one of the few animals that make the latrine. 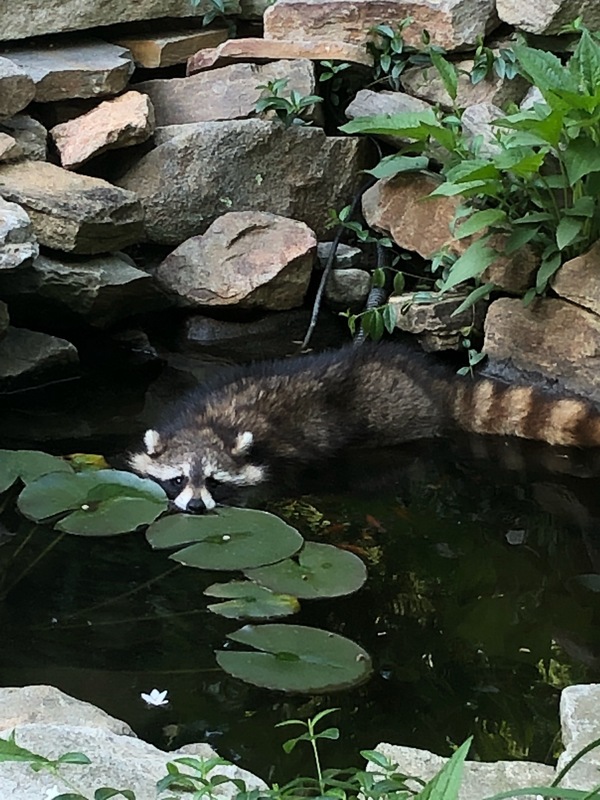 The other two animals that make latrines are raccoons and otter. 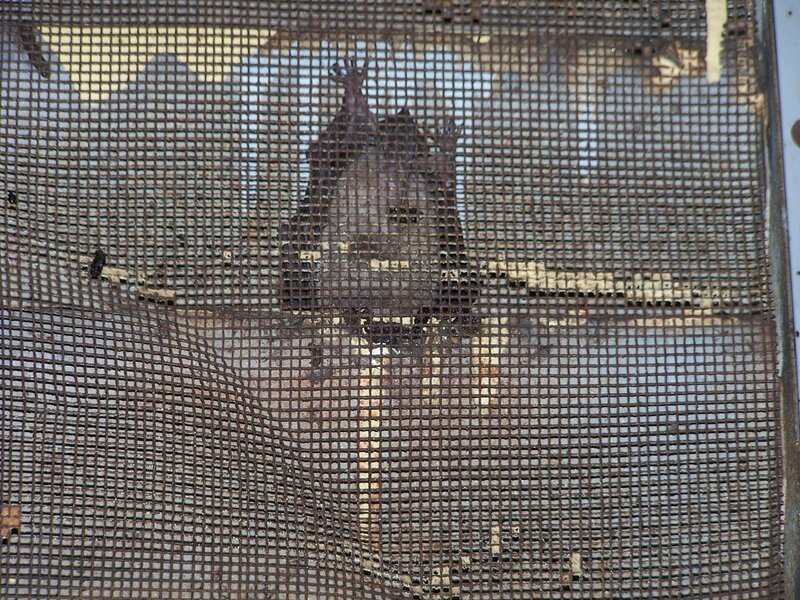 Flying squirrel latrine (where they defecate and urinate) can seep through walls or ceilings. If you find it latrine in the attic. 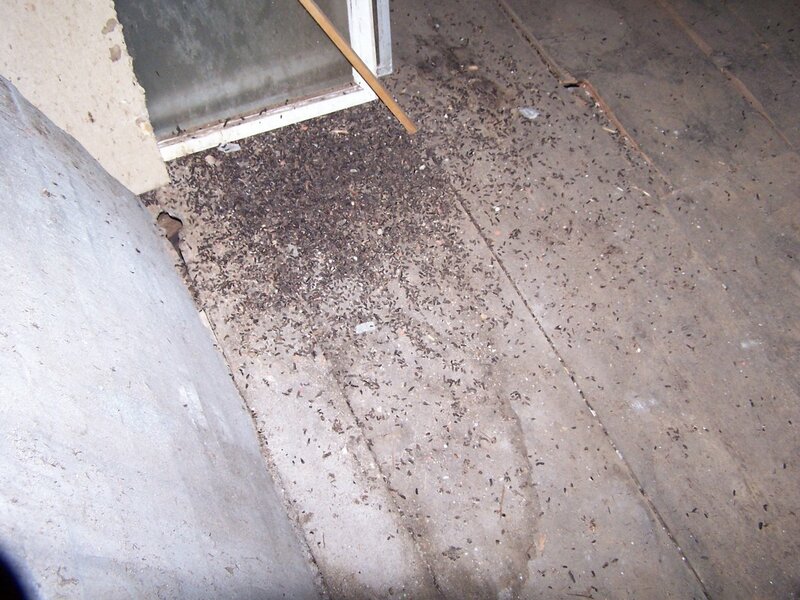 It will typically look like a lot of mouse droppings black and syrupy. This is because they drink a lot of tree sap. 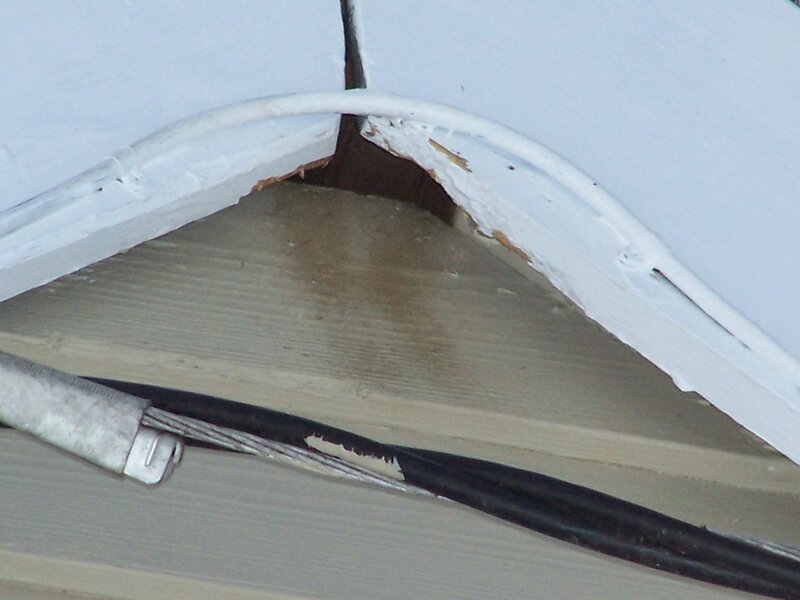 You’ll sometimes see the black staining underneath soffit venting typically with vynal soffits.